While the Omnibus $1.3 trillion spending bill, which Congress passed Thursday and President Donald Trump signed on Friday, contains controversial funds for a border wall through the Rio Grande Valley, it also contains much needed money to increase the number of immigration judges nationwide. 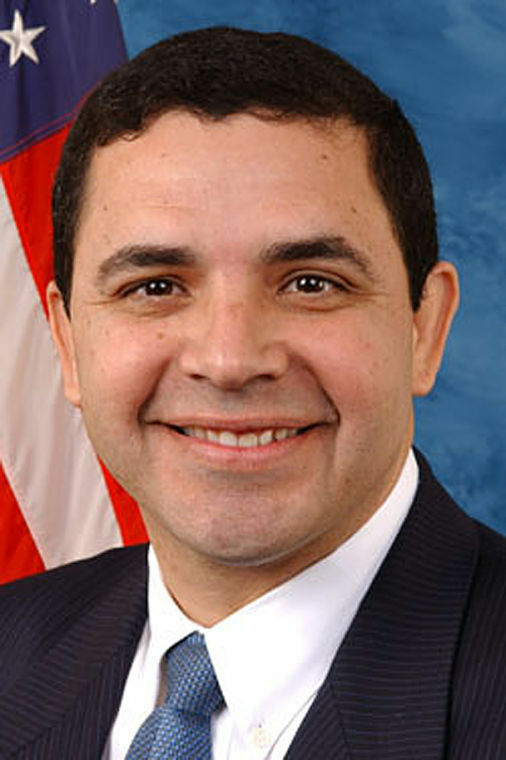 Enough money, in fact, to add 100 more U.S. immigration judges and their staff, U.S. Rep. Henry Cuellar, D-Laredo, told us. Much thanks to Cuellar, who sits on the powerful House Appropriations Committee, and who once again successfully lobbied to increase necessary personnel to this judiciary branch that plays such an important role in this national immigration debate. Currently, there are 334 U.S. immigration judges, the Executive Office for Immigration Review reports. 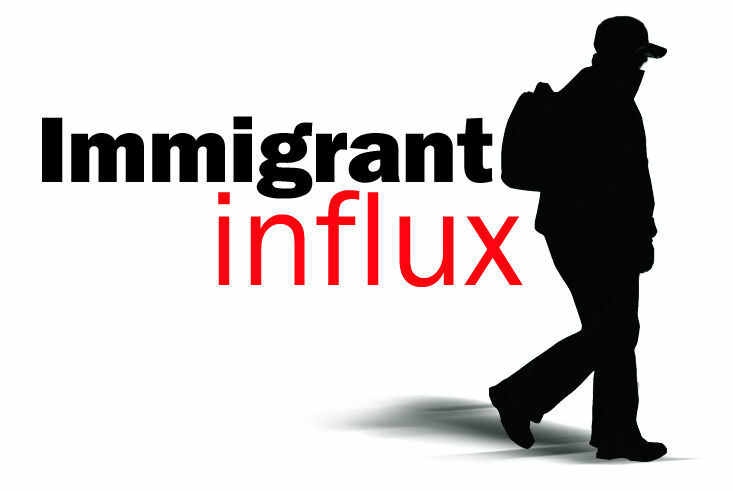 But there are over 600,000 backlogged immigration cases “and it’s growing,” Cuellar told us. It is obvious that reducing these cases is key to getting a handle on this issue that has divided our nation. Those not detained, who are legally released on deferred adjudication until their court dates, often fall through the system and sadly, hundreds of thousands never show up for court, at all. The Fiscal 2018 Omnibus Act includes $504.5 million for the Executive Office for Immigration Review to accelerate the hiring process of these new judges. The key word here is accelerating, because although Cuellar and other lawmakers — like Appropriations Commerce, Justice, Science Subcommittee Chairman John Culberson, R-Houston — have for years successfully gotten money approved to increase the number of sitting immigration judges, the actual hiring of these justices has been woefully slow. In fact, with this latest funding boost, there is enough money for 484 U.S. immigration judges, which means EOIR needs to hire 150 immigration judges, pronto. We agree. The Rio Grande Valley has been the epicenter for illegal immigration since 2014 when hundreds of thousands of undocumented immigrants and unaccompanied minors began crossing in massive numbers here. Our area is desperately in need of more judges. In addition, the bill reiterates 2017 Omnibus bill language calling on EOIR to address delays that let immigration review cases drag on for years. At least $35 million has been set aside for technology to help. The bill also sets a goal for immigration cases to be processed in 60 days for those detained; within 365 days for those released. Currently, the median length for these cases is 71 days and 665 days, respectively. We recognize that efforts made by the Trump administration to speed up the processing of detention center immigration cases, do appear to be reducing the backlog, just a bit. Last year, over 100 immigration judges were mobilized to Department of Homeland Security detention facilities across the country, including along the southern border, both in-person assignments and via video teleconferencing. In October, the EOIR reported these judges completed 2,700 more cases than expected if the immigration judges had not been detailed. But there are still hundreds of thousands of cases yet to be heard. Waiting two years to go before an immigration judge is a strain on our system, families and only provokes and elongates this humanitarian crisis.